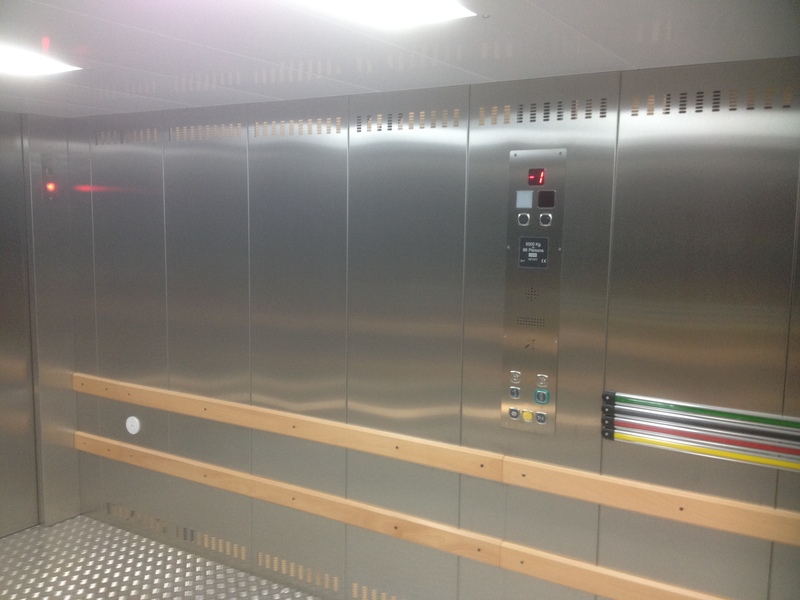 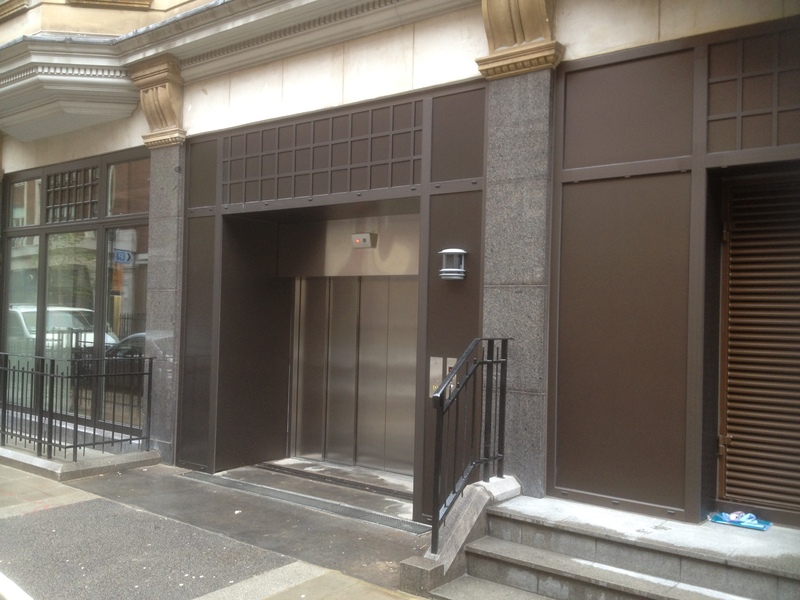 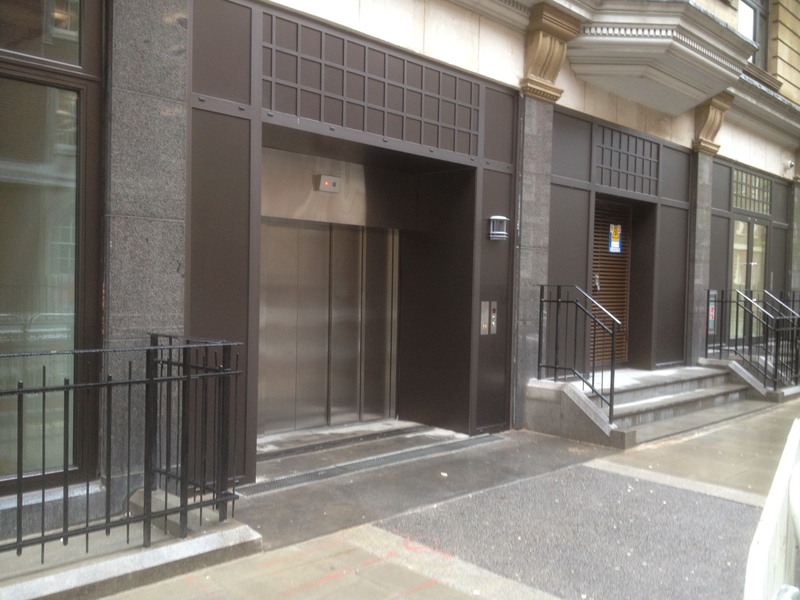 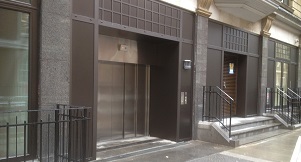 We supplied and installed a hydraulic vehicle elevator for a leading multinational lift contractor in Great Portland Street in the heart of London. 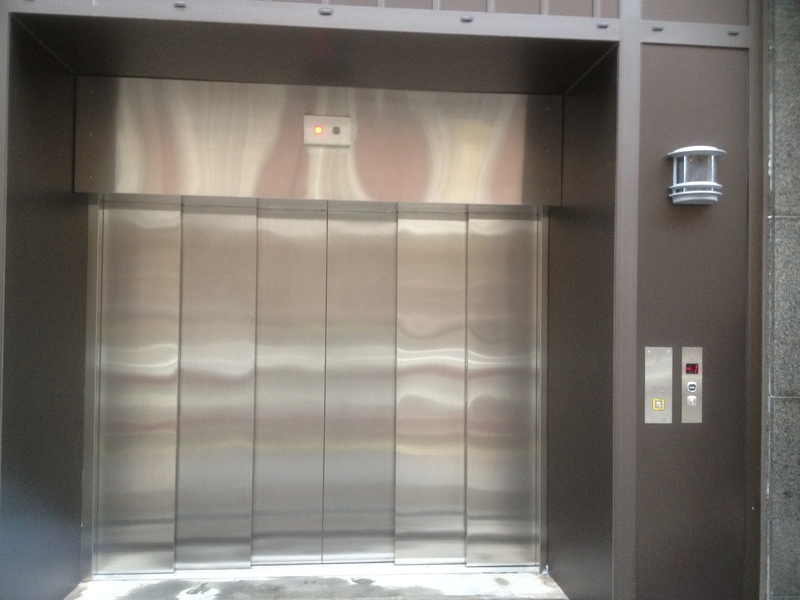 The 5000kg car lift serves two stops and is equipped with our Infra Red Access Control System (IRACS) and Horizontal-sliding Peelle doors. 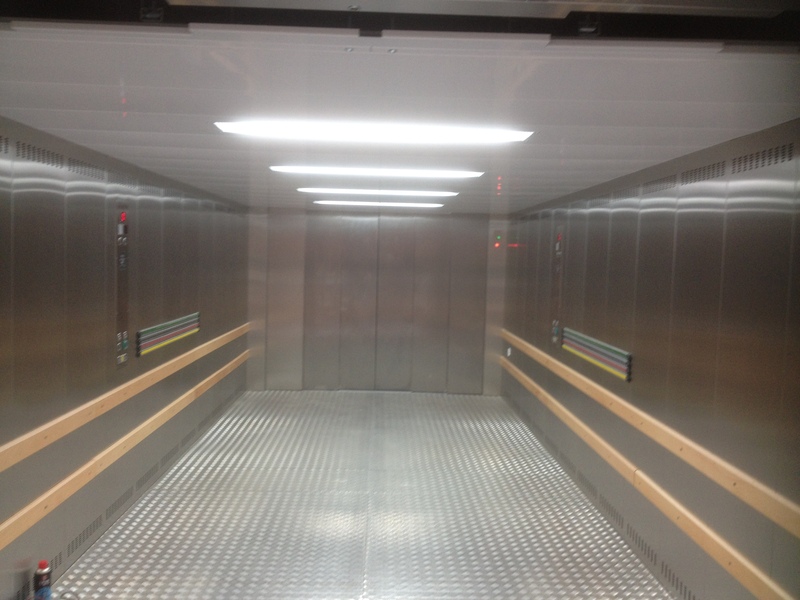 To enlist the services of one of the UK’s most respected lift subcontractors, contact us today.